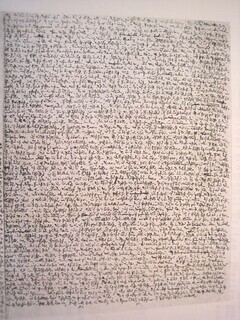 A Walser manuscript page. Bernhard Echte gave me a copy of this page when I visited the Walser archive in Zurich. 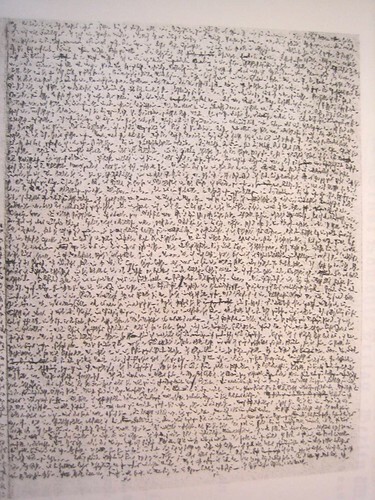 Echte and Werner Morlang spent many years transcribing these pages into readable German.